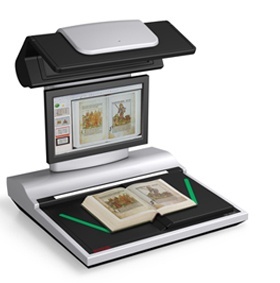 The Zeutschel OS 15000 Comfort is a powerful A3+, 600 dpi multifunctional overhead scanner that provides powerful digitization for sophisticated users who recognize the importance of ease of use, performance, careful scanning, and cost-performance ratio. 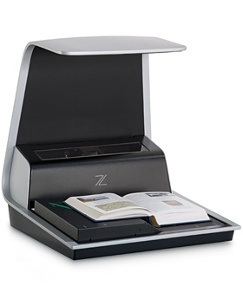 The Zeutschel OS 16000 Comfort is for digitization professionals that require the highest levels of ease of use, image quality, book-friendly scanning, security, accessibility, and cost effectiveness. 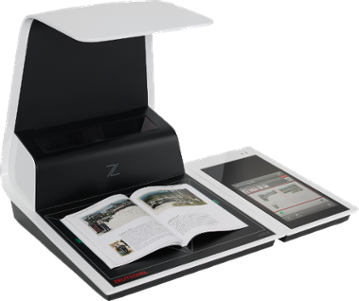 The Zeutschel Zeta Comfort is a powerful A3+, 600 dpi multifunction system that is ideal for digitizing and copying, making it the perfect completion of an up-to-date office. Unpack the device, plug it in, put in the document, and you’re ready to go. The Zeutschel Chrome Comfort is recognized for both its high quality and ease of use. 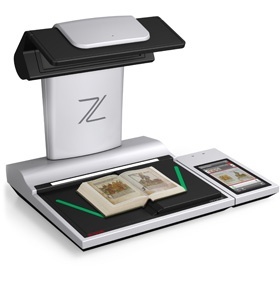 This user-friendly overhead scanner continues the Zeutschel legacy of innovation by being approachable for new users, sophisticated for advanced users, and gentle on the books it scans.